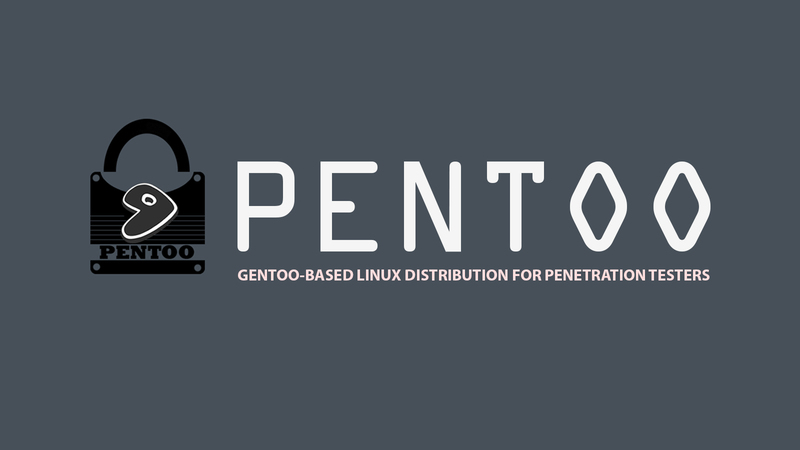 Pentoo is an open-source security-focused Gentoo-based Linux distribution for penetration testers. This security distribution uses Xfce as its default desktop environment and features a beautiful, Matrix-like boot screen that has been designed to allow you to start the live OS with default drivers and settings, without binary drivers or in safe graphics mode. Also, it comes with the usual Memtest86+ utility for testing the RAM for errors, the hardware detection toolkit, as well as the ability to reboot the machine. 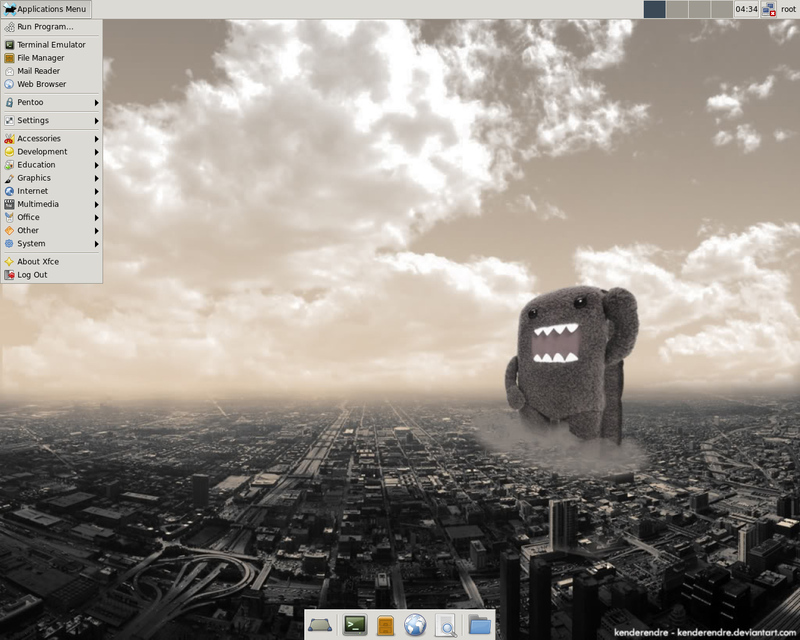 In short, it is basically a Gentoo install with lots of customized tools, customized kernel, and much more.